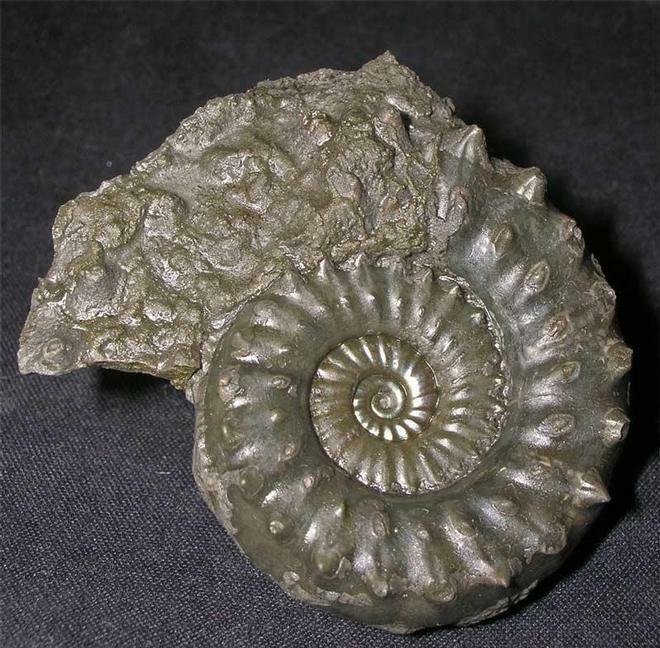 Fossils Direct strive to bring to the market the rarest and very well preserved specimens from around the UK. 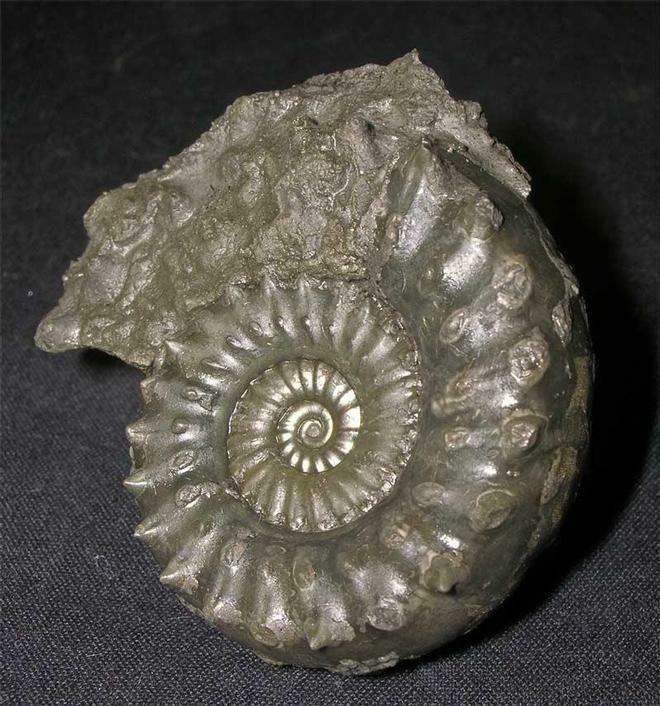 This being a first, is this stunningly preserved pyrite Microderoceras from Charmouth. The specimen has been preserved on both sides and still intact are its sharp double row of spines which are characteristic to this species. 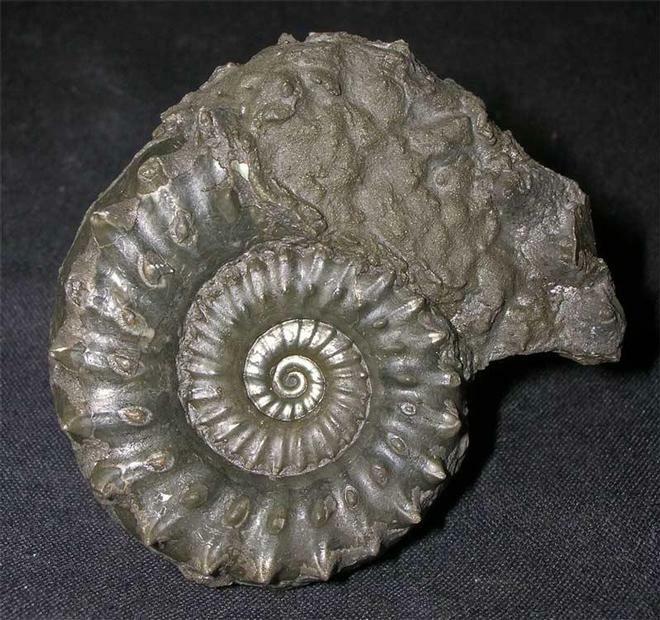 The centre of the ammonite is immaculate. 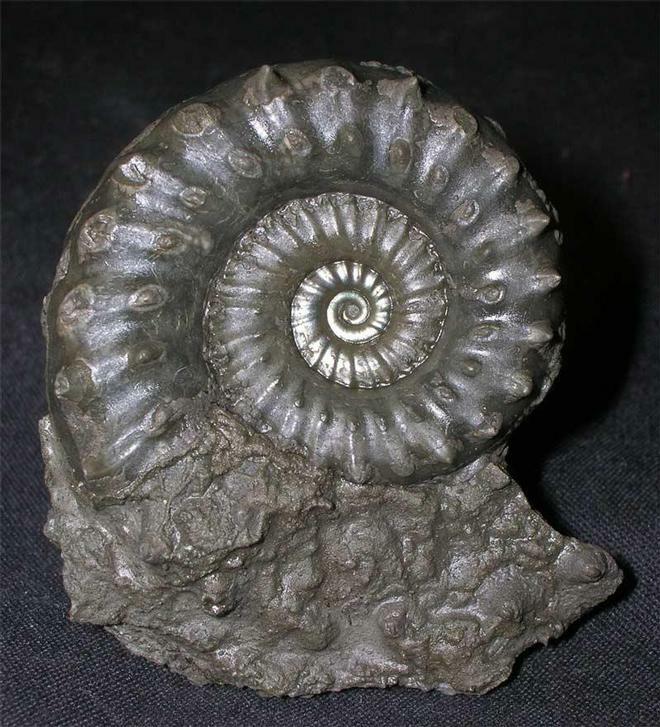 One for the collector of rare lias ammonites.